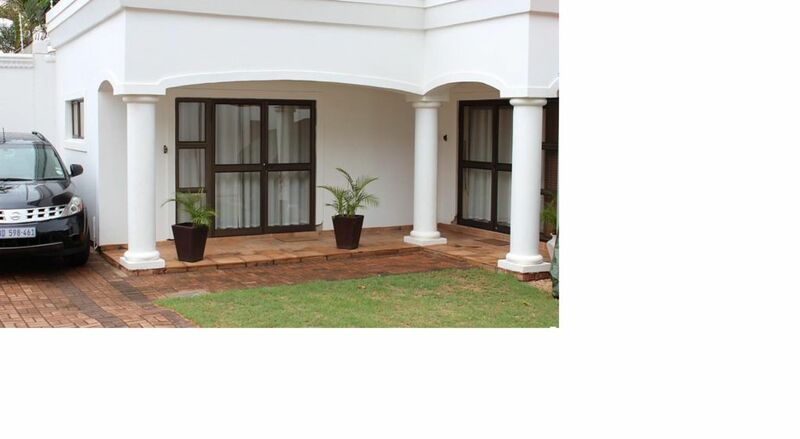 The cottage is situated in the prime Durban North area, very close to the beaches, restaurants, La Lucia Shopping Mall, Gateway Shopping Mall and Virgin Active. It is also within walking distance of a nature reserve with prolific bird life. Accommodation is a spacious cottage, with en-suite. Both rooms have air-cons, a TV with selected DStv channels, and linen and top quality towels. The cottage has its own entrance. You have the use of the pool, gazebo. Ample secure off-street parking. Wall mounted heater and air-con.